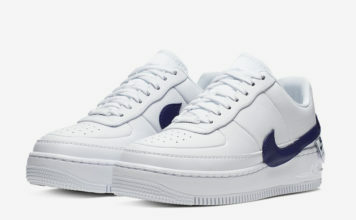 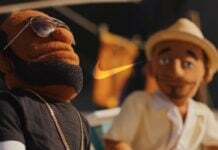 Nike Basketball introduced a new and improved way for disabled athletes to put on their shoes. 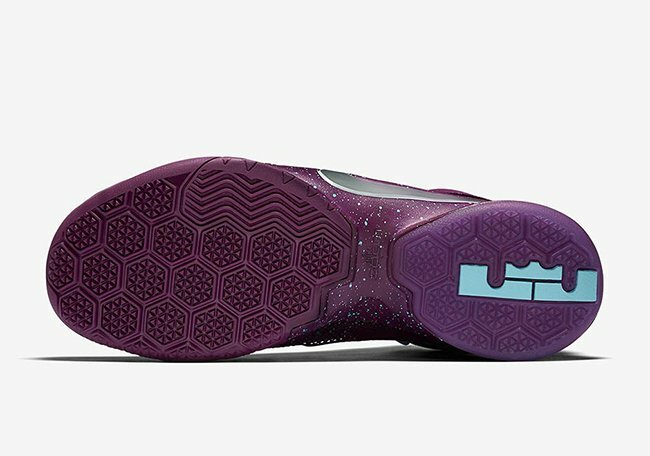 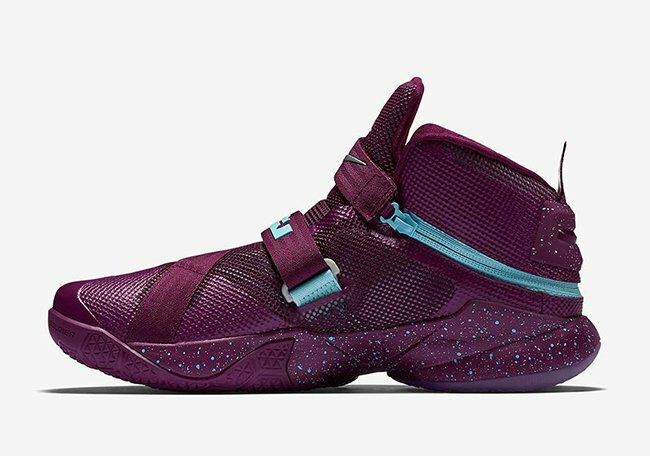 Originally used on the Nike LeBron Soldier 8, this somewhat new technology is being called FlyEase. 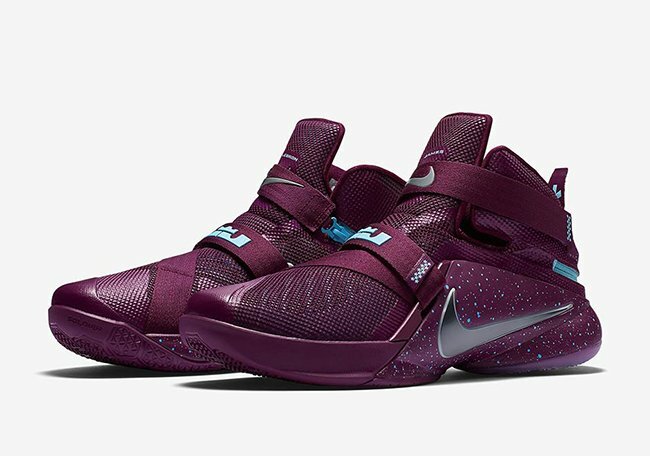 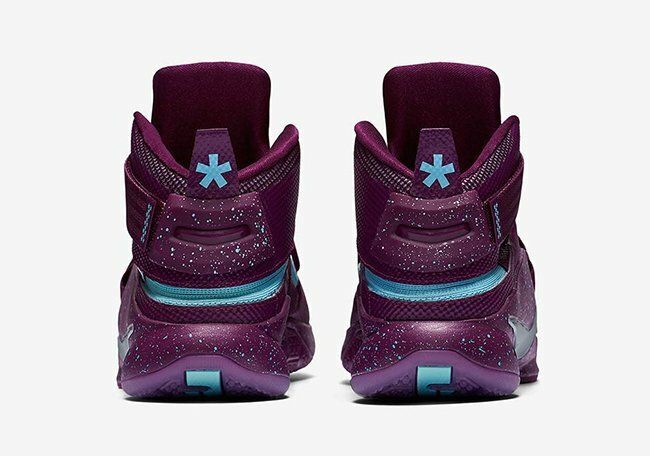 After a successful launch, Nike and LeBron are back with the Nike LeBron Soldier 9 FlyEase. 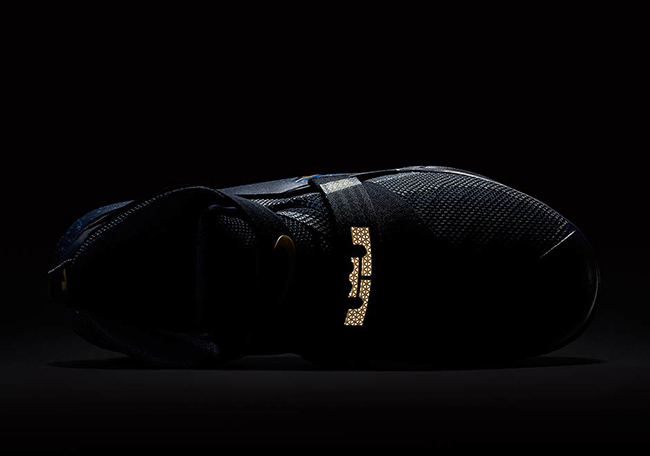 Releasing almost the same as the Solider 9, this version adds FlyEase technology which adds a zipper across the heel allowing for you to easily put the shoes on and keeping your feet locked down without laces. 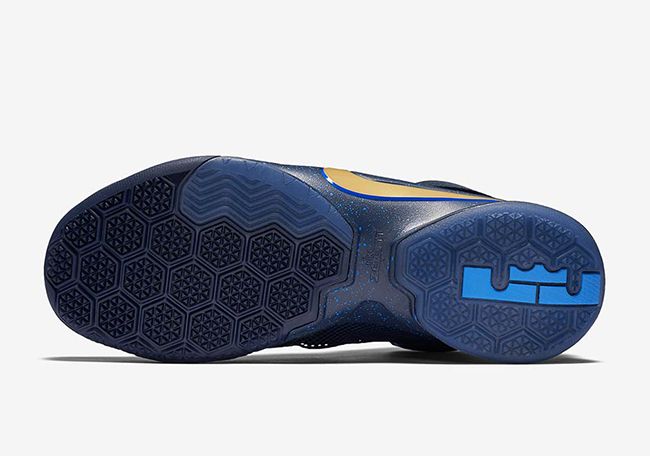 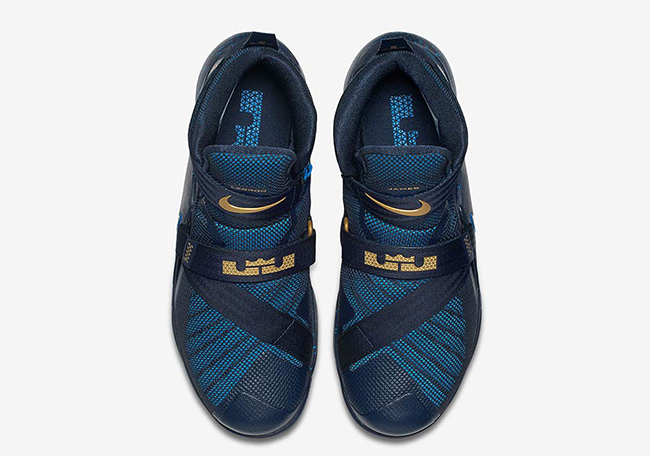 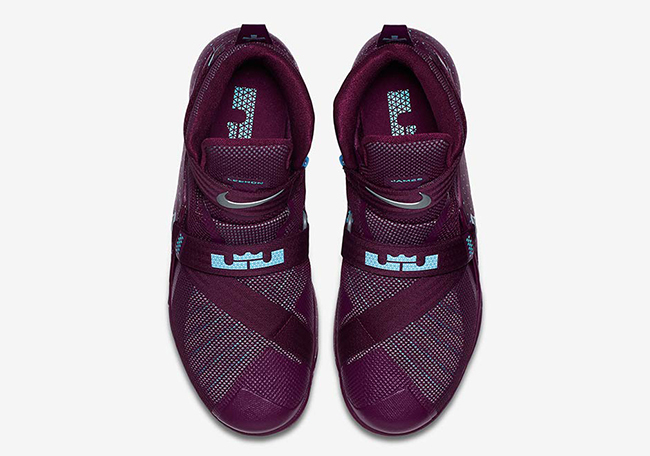 So far, the LeBron Soldier 9 FlyEase will be introduced in two colorways which are Blue/Gold and Mulberry/Light Blue. 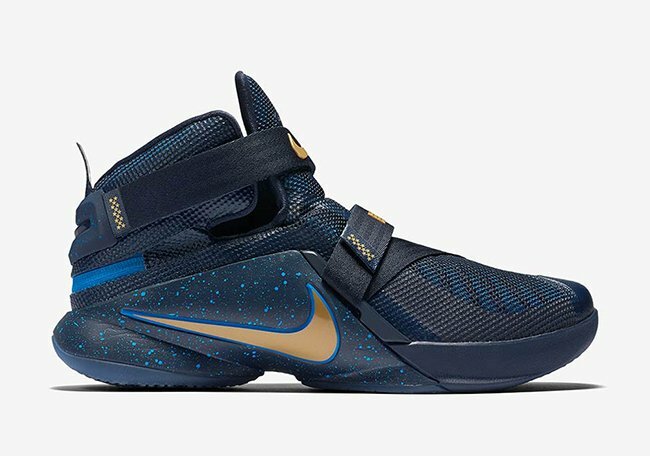 The Nike LeBron Soldier 9 FlyEase will release at Nike Basketball retailers sometime during Spring 2016. 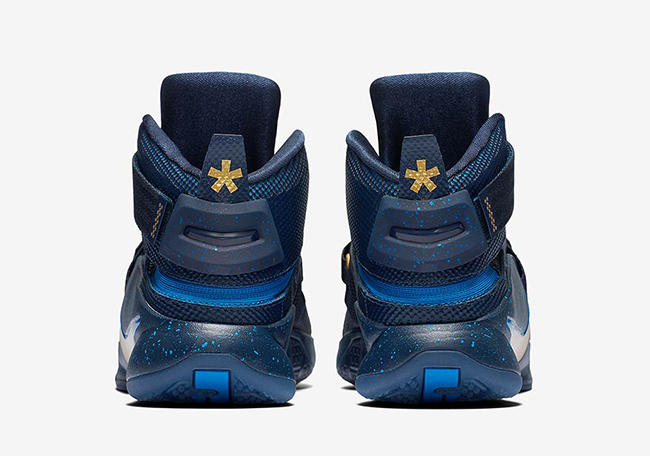 Once additional details are provided, we will make sure to update you. 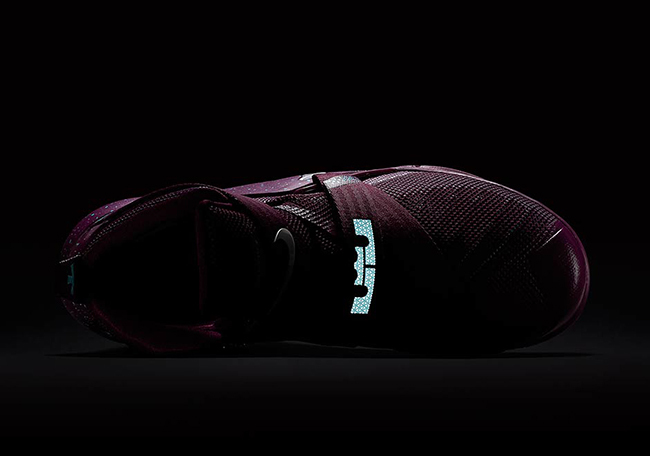 For now you can check out additional images below of both color schemes.